Join us on March 12th for our Spring Open House! Shop with your friends, and have a great time! 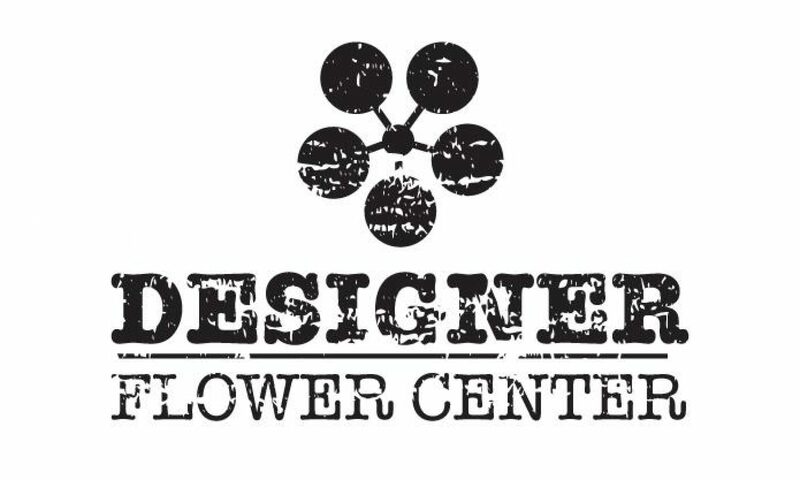 Designer Flower Center will be at the Fresno Home & Garden Show! Come check us out on March 4th-6th in the “More Exhibits” building, booth 1037 & 1038! Spring is almost here which means it’s time to start preparing for some Spring Cleaning! When it comes to Spring Cleaning I think we all can agree with the fact that getting organized is top on everyones priority list (was it also one of your New Year’s resolutions?). Designer Flower center offers some great products to help get your organized! Here are a few of our favorite organizing tips and products to use! Designer Flower Center has a HUGE variety of containers that can be used for organizing and cleaning up different rooms of your home. Not only will your stuff be organized but they will look stylish as well. We have a great assortment of glass containers with wicker around them, different shapes and sizes that are perfect for all kinds of stuff. Wouldn’t that big one on the bottom be great for organizing nail polish? the middle medium size for on your office desk holding pens, pencils, scissors etc. Our galvanized containers are popular. They would make great containers on your kitchen counter holding dry pastas or rice! Or, ditch the plastic bag cotton balls come in fill the smallest galvanized container with them and place it on your bathroom counter, so cute! If you’re like the most of us your ribbon is thrown in a drawer somewhere, all of them unraveled and looking a little messy. Time to organize them! We love this wire ribbon rack, it neatly displays all of your ribbon and it looks great. I am a huge fan of labeling just about everything. It helps me quickly know where everything is without having to dig through all of my stuff and it also helps me stay organized. Chalk board-everything, is so popular right now so of course Designer Flower Center has these stylish chalk board tags. What’s great about using the chalkboard tags to organize and label with is you can always wipe it off and reuse them. Thanks for reading, hopefully this post gave you some great ideas and will give you a jump start with your Spring cleaning! Do you have any tips you want to share to help us all get organized? comment below, we would love to hear. A great sale is “Brewing” here at DFC! We have the cutest coffee themed collection in our store right now! Wood and metal signs to spruce up your kitchen. These signs are beautifully crafted and would add a great touch to any kitchen or dining area! Who doesn’t love coffee?! Our shop and save promotion is also still going strong! We have beautiful new items in our store!